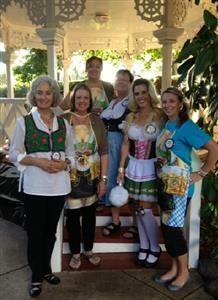 Lahaina Sunrises' 2013 - 2nd Annual Oktoberfest Extravaganza! 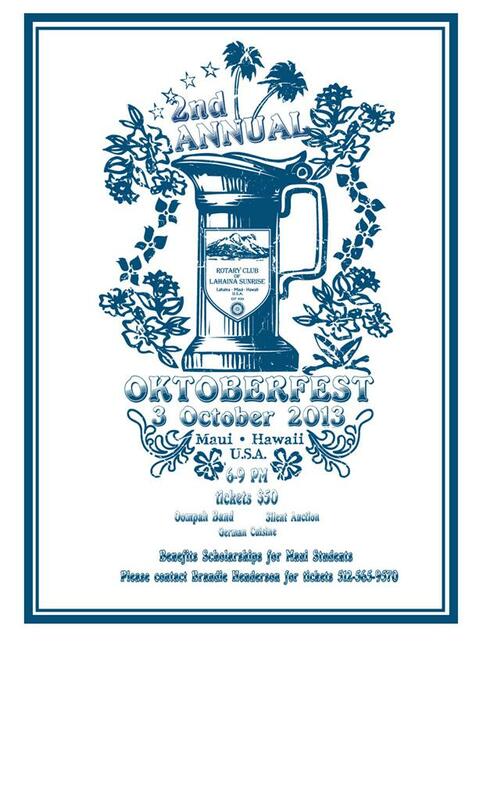 An authentic German buffet will be served along with great music and dancing from The Oompah Band & a silent auction ending 8 PM. This event will benefit all concerned - the community at large, local businesses, hotels, restaurants and local merchants. 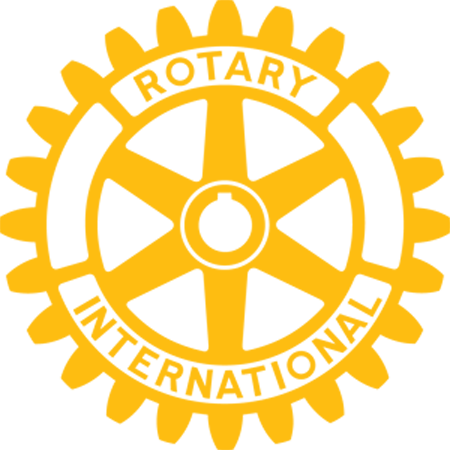 Rotary is a community-based club that believes in working together as a larger entity to make substantial improvements in the lives of those in need. With additional resources from your donations, The Rotary Club of Lahaina Sunrise can continue to develop programs such as; subsidizing meals at the local schools; stipends for high school graduates wishing to attend vocational trade schools or college; various monitory donations to numerous non-profit originations; and many notable community projects that directly benefit Lahaina Town & the community at large. Should you wish to make a contribution to our event and/or silent auction you will be directly assisting in all of our clubs success and efforts. Your name will be displayed in our promotional material. To obtain a contribution form or tickets you may contact Brandie Henderson at 888-243-2903 or Tera Paleka at 808-870-3653 you may also call for pick up of any items you wish to donate at 512-565-9570. You may also download the contribution form & letter here by clicking on the links provided.